Before tax. Dine in only. One coupon per party. With coupon only. Coupons may not be combined with any other offer. Coupon void if altered. Expires 05/05/2019. 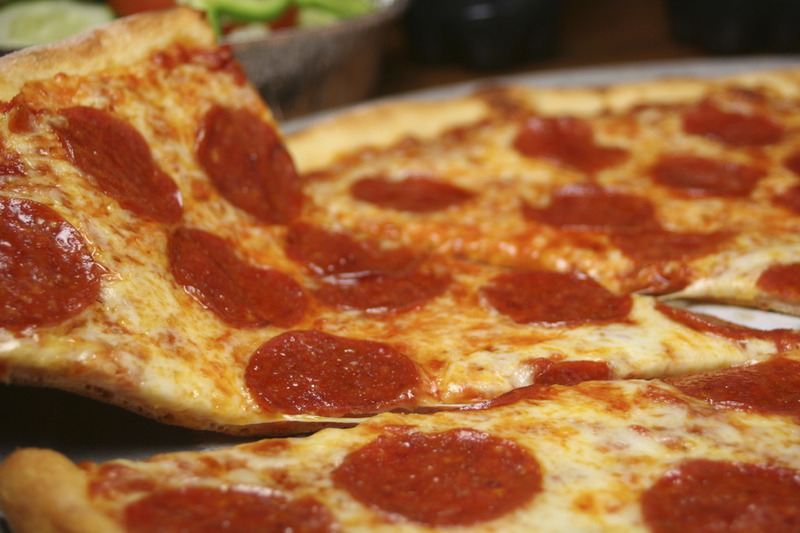 Gallo features a full menu of all your Italian favorites and the best pizza in the area. They offer fine dining in a casual environment that is great for the whole family, or a romantic dinner for two! All their delicious offerings are available for both dine in and carry out. Italian Cuisine, Lunch, Dinner, Dine-In, Carry-Out, Delivery, Waiter Service. Soups, Salad, Baked Dinners, Cold Subs, Hot Subs, Sandwiches, Platters, Pasta, Pizza, Stromboli, Calzone, Wings, Kids Menu, Dessert Menu.